With specs out of the way, let's take a closer look at each one to get a better idea of which device is the better buy this holiday season. This one is really hard to judge considering neither device is out yet. With that said, B&N claims that the display on the NT is superior (like they would admit it if it's not) due to its fully laminated display. 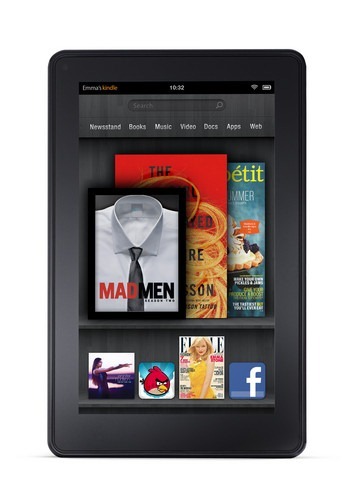 Comparatively, though, the Kindle Fire has a "chemically strengthened" display that is said to be "20 to 30 times harder than plastic." The bottom line: we won't really know which display is better until we have both devices in-hand to compare side-by-side. While B&N didn't specify which model processor the NT has under the hood, it was previously rumored to be an OMAP4 -- the same one that's in the Kindle Fire. Point in case: if it's the same processor, it's the same processor. This is one of the areas in which there is a clear difference. 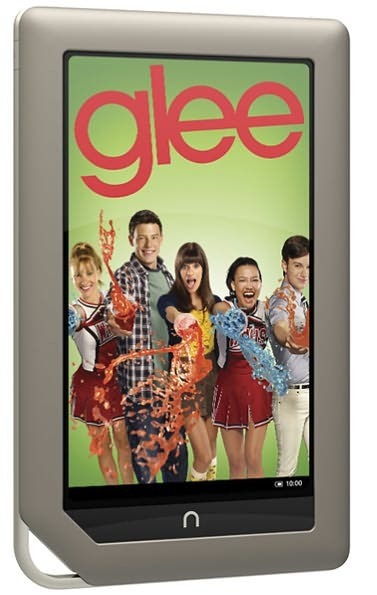 The NOOK Tablet has a full 1GB of RAM, while the Kindle Fire is stuck at half of that amount. For multitasking, that extra 512MB of RAM is a definite asset; considering both devices are running Gingerbread at their core, the memory management is basically the same, which gives the NT a clear advantage. On paper, it looks like the NOOK is the clear winner in this area, but digging below the surface reveals that this may not be the case. While the NOOK clearly has more built-in storage, the Kindle relies more on cloud storage. 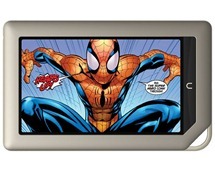 That said, the NOOK also has a microSD card slot, which will allow the user to expand the storage by up to 32GB more. 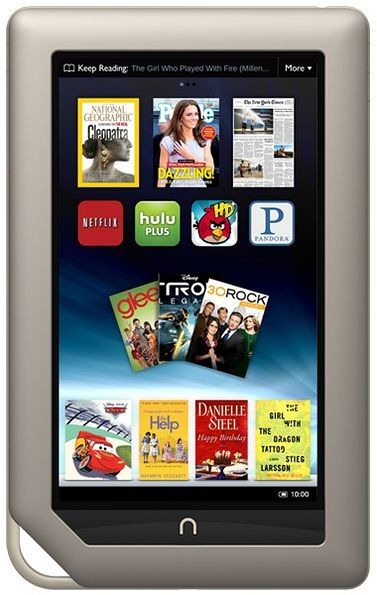 This is an upside because then the NOOK is usable in areas without Wi-Fi connectivity, whereas the Kindle will require constant connection in order to provide access to all user data. All-in-all, it really depends on how and where you plan on using your device the most. Always around a Wi-Fi connection? 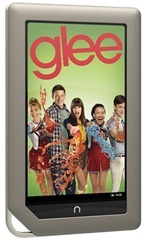 The Kindle should far just find. 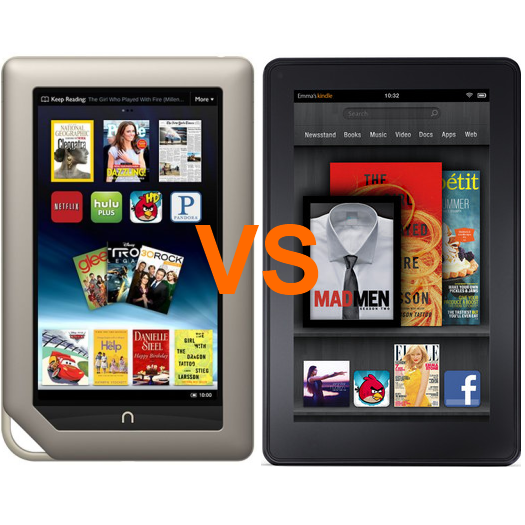 If not, however, the NOOK is probably a better choice. The weight difference between the two devices is so minimal it's almost negligible. The Fire weighs a mere 413 grams, while the NOOK is a tiny bit lighter at 400 grams. Either way you look at it, these devices are both quite light. According to B&N, you can expect up to 9 hours of video playback on the Nook Color, which is about an hour and a half longer than what Amazon is saying the Fire can get. As far as read time is concerned, the NOOK ups the Fire's offering by a whopping 3.5 hours. Of course, real world use is always drastically different than manufacturer specs show, so we'll have to wait and see how these devices really compare in this area. Since the hardware specs are so similar, this is where the real comparison comes into play. 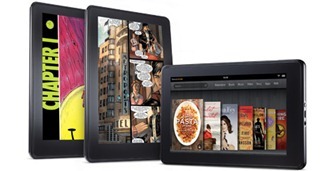 If you frequently use Amazon services -- Amazon Cloud Player, Kindle Reader, Prime, Amazon Appstore, etc. -- then the Kindle is definitely the device for you. However, the NOOK Tablet has its own share of goodies as well, like NOOK Comics, which offers the largest digital collection of Marvel graphic novels of any device; NOOK Newsstand, a place to grab all of the most popular magazines and newspapers; deep Netflix integration, and read and record functionality that allows you to record yourself reading one of the many available children's books for later playback. Okay, so we've determined that the NOOK has more RAM, weighs less, and potentially offers better battery life than the Kindle. How much is that extra oomph worth to you? $50? Because that's the price difference we're talking about. 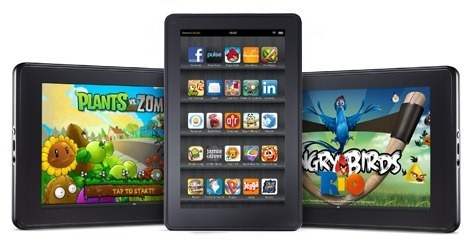 The Kindle Fire will intro for $199 right out of the gate -- an extremely competitive price point, considering the NOOK Color is just now seeing a sub-$200 price tag -- while the NOOK Tablet will be set at $250. Same processor, same display size, same underlying version of Android. All things considered, which one would you pick?